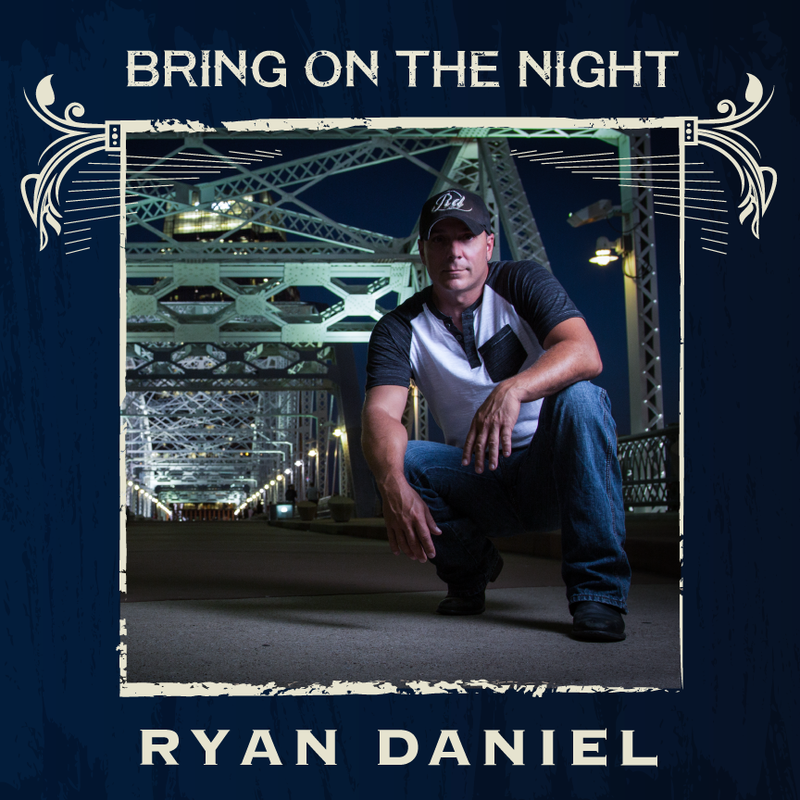 Nashville, Tenn., March 21, 2019 — “Bring on the Night,” the newest single by national touring country music artist Ryan Daniel hit the “MusicRow” Country Breakout Top 100 chart this week rising from No. 107 to No. 100. 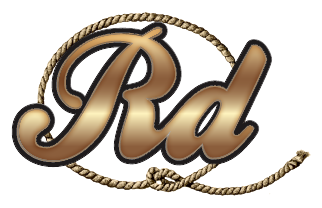 For more than 35 years “MusicRow” magazine has been Nashville’s forefront music industry trade publication. Known for its candid voice and accuracy, music executives rely on the outlet for exclusive reviews, breaking news, and in-depth coverage. “I’m grateful to all my fans for continuing to listen and support me. It feels good to know that, “Bring on The Night” has been so accepted by country music fans. The tour is off to a great start and I can’t wait to see what else is in store,” said Ryan Daniel. Ryan Daniel puts his whole heart into his songs. “Bring on the Night” is a love song that allows listeners to live out every moment of an exciting romance. 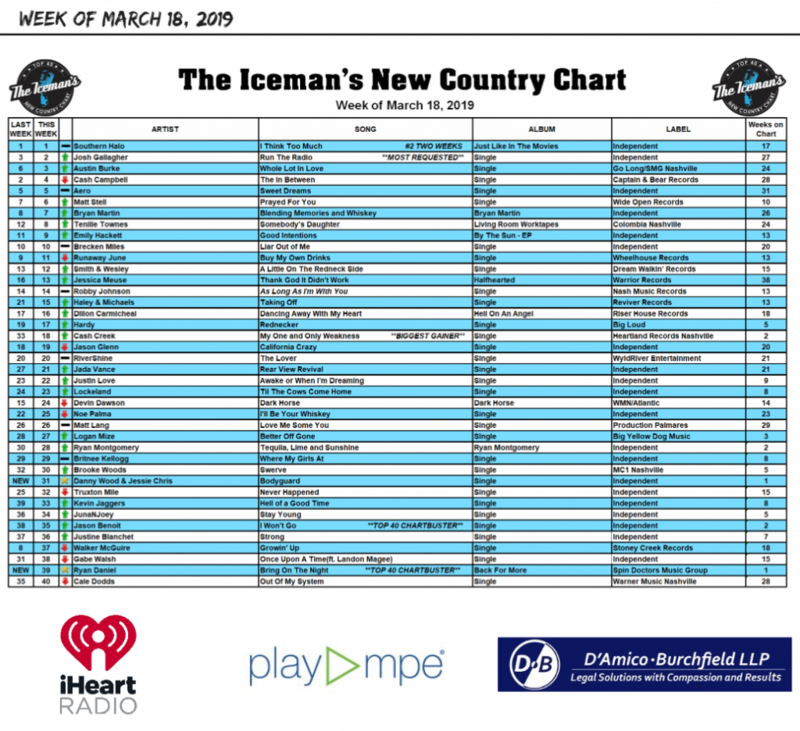 The hit single also came in at #39 on Bobby “The Iceman” Golomboski’s New Country Chart this week. “Bring on the Night” is in rotation on country radio nationally and topped industry charts at #10 in streams and #17 in downloads in less than 24 hours after being released. “I’m not surprised to see ‘Bring on the Night’ continue to move up on the charts. Ryan Daniel’s passion comes out in his music. Country music fans have a lot to look forward to as he continues his 2019 tour,” said Al Brock of Spin Doctors Music Group. 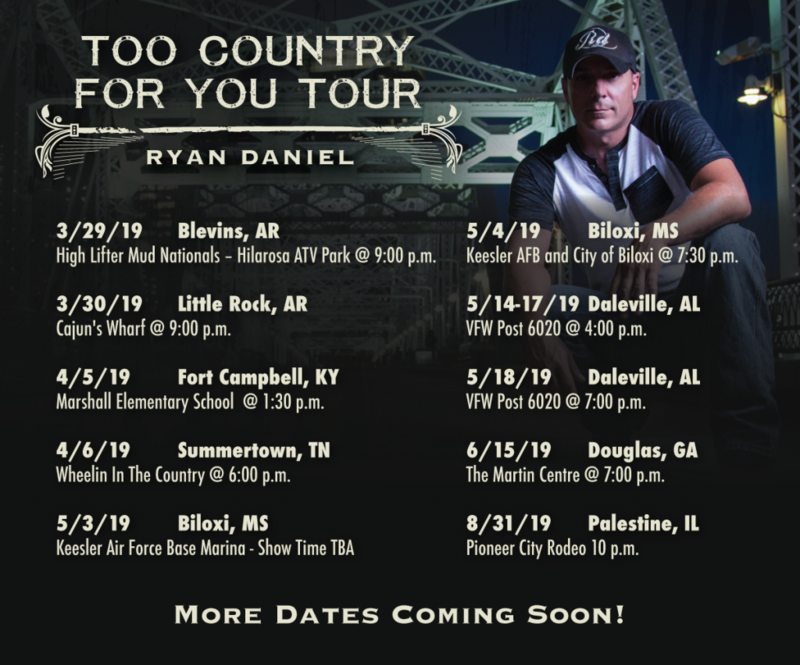 “Bring on the Night” is on Daniel’s third album entitled “Back for More.” Daniel’s “Too Country for You” tour supporting the “Back for More” album recently kicked off in Columbia, Tennessee and will continue throughout the spring and summer with performances in Tennessee, Arkansas, Kentucky, Mississippi, Alabama, Georgia, and Illinois. Next stop on the tour for Ryan Daniel is his home state of Arkansas where he will perform at The High Lifter Mud Nationals on March 29. More tour dates and locations are continuing to be added. 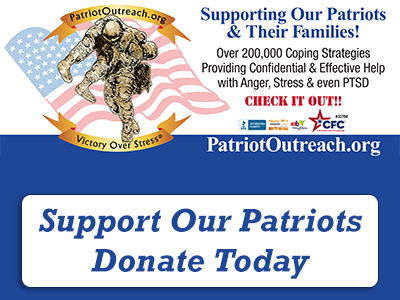 Ryan has served as a member of the United States Air Force for over nine years, where he was an AMMO troop. During this time, he was also selected to join the elite musical touring group “Tops in Blue.” Ryan toured 20 countries, entertaining an estimated 250,000 troops and civilians alike. In 2013, Ryan toured under the sponsorship of Air Force Entertainment, where he spent the holidays performing for the troops overseas. 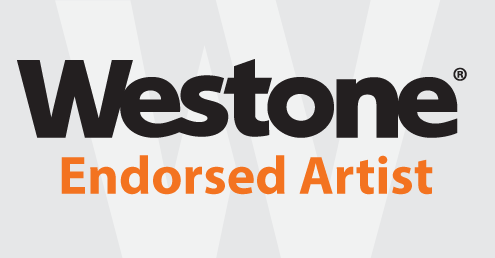 Ryan is now in his fourth year of an endorsement deal with Westone Audio and is sponsored by Pursuit Electronics, Dirty South Outdoors Apparel, and Stringer Creative. Ryan has been inducted into The Indie Music Hall of Fame and has won numerous awards including “Best Country Song” for “Like America” in the Radio Music Awards (2018), “Country Artist of the Year” and “Country Song of the Year” for “Like America” (2018), “Best Country Contemporary Video” for “Feel Good Feelin’” (2017), “Best Country Artist” (2016), “Album of the Year” for “Love, Life and Memories” (2014) and “Country Song of the Year” for “Love Lives On” (2014) written by Billy Currington. 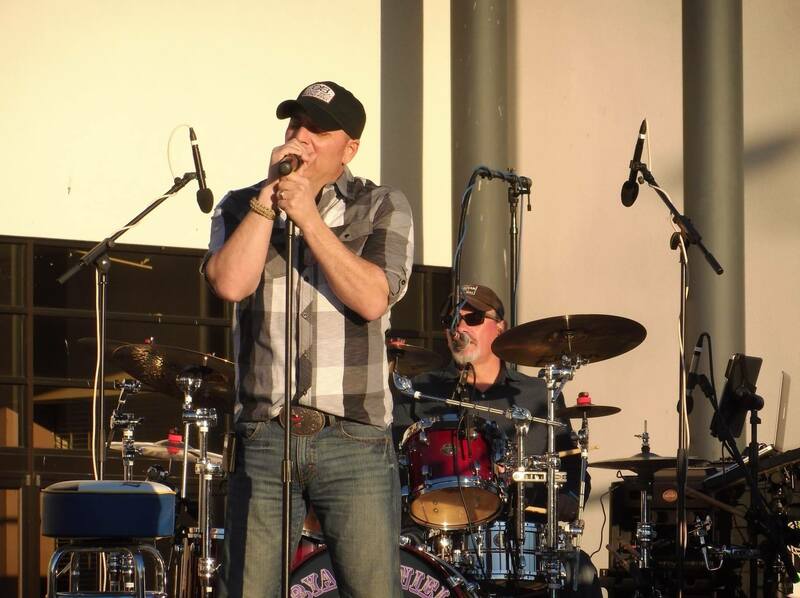 Ryan also won the U.S. Air Force 2018 Veteran In Blue Award, and was nominated for the 2017 Radio Music Award for “Feel Good Feelin.” Ryan has also won Country Music Artist of the Year at the Carolina Music Awards (2012). Ryan’s debut video “Feel Good Feelin’” has been aired on CMT, Heartland, and Country Fix. That’s a wrap! The first show of our Too Country For You Tour was one for the books! Thank you to everyone who came out to the show this past Saturday and special thanks to my sponsors, Westone Audio, Pursuit Electronics, Dirty South Outdoors, and Stringer Creative. Interested in giveaways, promotions and store discounts? Join the fan club today!